Devolver Digital as a publisher has brought quality titles time and again and the company just never fails to amaze with their amazing picks every year. GRIS is no exception to Devolver’s amazing line-up and the creation of Nomada Studio has managed to leave a lot of players in awe with its beautiful art style, amazing soundtrack and impeccable animation. 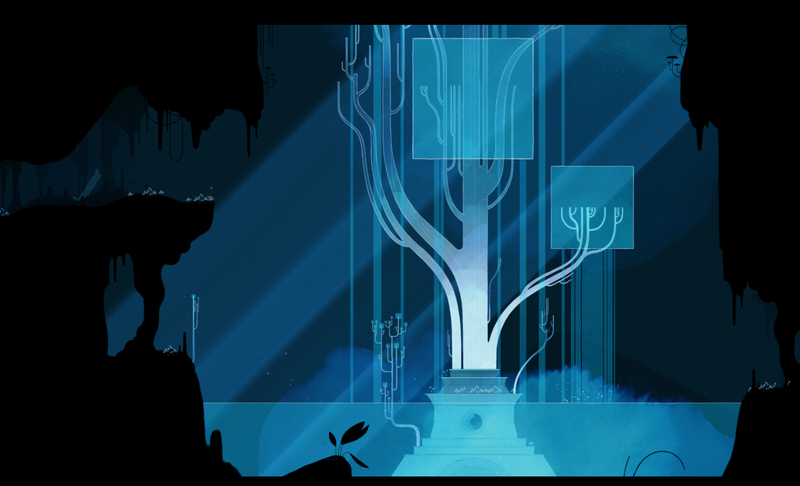 But let’s dig deeper into what GRIS is, what it does well and what it does not. Shall we? 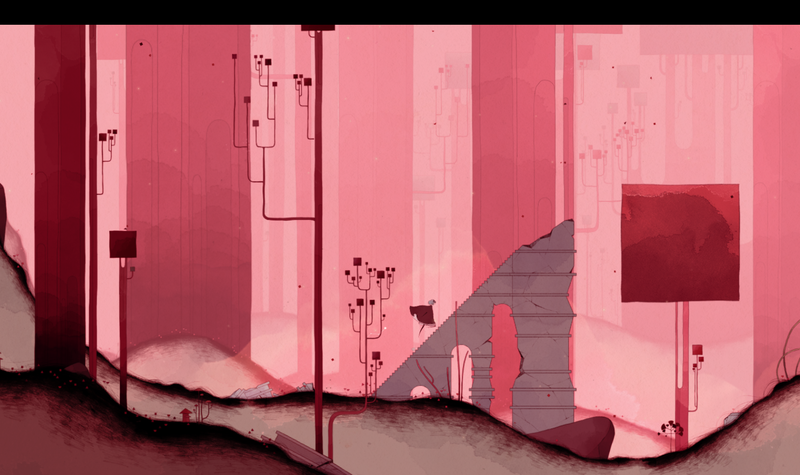 To put you in the right place, a place of knowing what is going on here, GRIS is basically a platforming experience where the player is called to take control of a girl that roaming through a beautiful yet half-shattered world. Now, a lot of what I will write in this review is basically a take on how I perceived a lot of things in the game. For example, this shattered world felt like the inside world of the protagonist. Roaming through this ruined world, we get perspective on how she is dealing with all these emotions and how these things affect her. Being thrown up and down and left and right, our protagonist is basically fighting her own demons throughout the journey that we are called to take her on as players. Gameplay wise, this happens in the form of platforming. Throughout the game we are given various special abilities that we will have to be smart with and use them in order to get through specific situations that require these skills to be used. The platforming aspect of the game is quite simplistic and if anything, quite smooth. It is very often that we see games not have the ease of access in the platforming area and they eventually becoming very tiresome as a gaming experience. GRIS however, allows you to focus on the experience of what is going on in the background while still pressing buttons and enjoying the more gaming aspect of it. The game is not that difficult when it comes to the challenges that we are called to pass in order to move forward in the story. Even the more “secret” challenges of the game are somewhat trivial when compared to many other platforming games you may have played in the past. 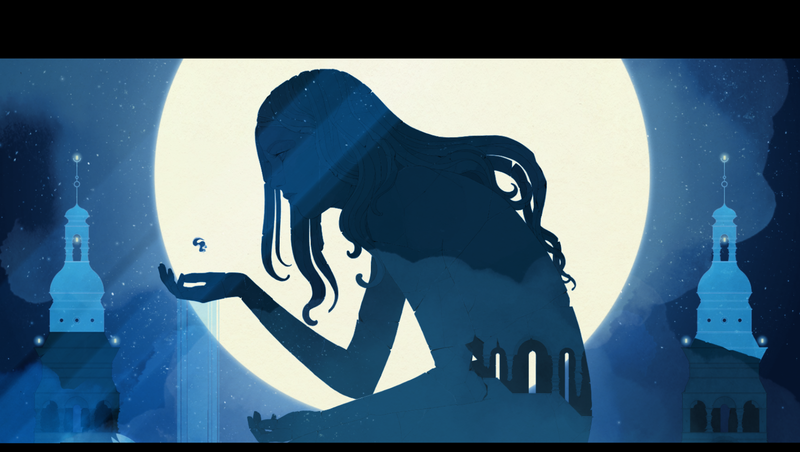 Again, GRIS focuses on the overall experience, the metaphors and the allegories that we are called to understand and deal with as we play more and more. I have to say that the game lasted a bit longer than I wanted it to. Even though there was a nice flow of how often you get new abilities and when/where you get to use them, I still felt as if the game was dragging on at some points. The 2D aspect of it all helped with not feeling entirely lost but even with that, it still felt like a very long journey to go through just to experience a few cutscenes here and there that explain to me what is going on (more or less at least). The game’s visual and audio parts make it what it really is though. If you want to GRIS is a good game, I would disagree if it was not for the amazing art style and the well-sketched out 2D animations it has, as well as the stunningly atmospheric soundtrack that follows our every step in the game. I could honestly just listen to the soundtrack non-stop for a while even after having finished the game. I would have hoped to have some more unique moments in the game where the music would connect me to those moments, but alas, it was kinda lacking on that part since most of it felt somewhat the same. “Somewhat the same” being a compliment in this case. The soundtrack might not have very specific moments that it managed to pair itself with but it is most certainly memorable and very well integrated in the entire experience that we are offered through GRIS. The duration of the game and the overall experience you get though brings me to another point. Its price tag. Now, I know that i have talked about high price tags in many reviews before (even in some features) but the thing is, no matter how good a game might be, the price tag is something that I will always criticize and talk about, since a video game is still an art product and there is a lot to be said on such a topic. In the case of GRIS, I do feel like the price tag is set a bit too high. The game has a lot to offer, even if it feels a bit long at times and no matter how long it took to make, I feel that when you are offering such an experience to the consumer, you ought to make it a bit more accessible and less premium-looking. I do understand the point of having the price set so high and I do support that, but at the same time, I feel like we are setting a standard here that could both benefit and hurt the image of other relatable indie game titles. The biggest perspective you need in order to think of this clearly, would be if you compared other “art things” you could purchase with more or less the same money. 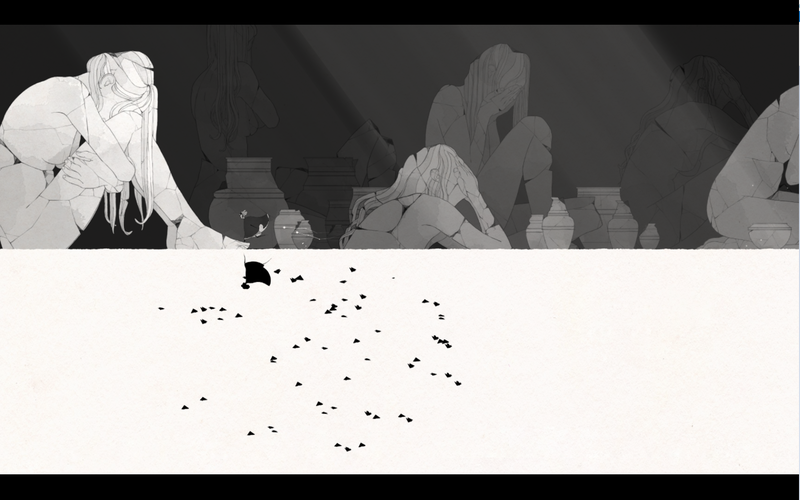 GRIS is worth its money, but it just makes you think. If you are one of those people that look for deeper meanings in their gaming experiences, then this is definitely a game for you. I would not miss out on trying GRIS even if you are not a huge fan of big metaphors in games since the beautifully done cutscenes alone could change your mind on that matter and bring you closer to games of this genre. The game was purchased for the purpose of trying it out and also reviewing it. GRIS is available for 16.00€ or your regional equivalent on Steam.